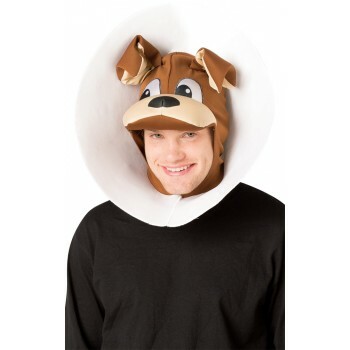 This puppy dog in a cone will sure make you the center of attention at your next party. Easy to slip on, comfortable to wear, but don't try to lick, scratch, or bite! 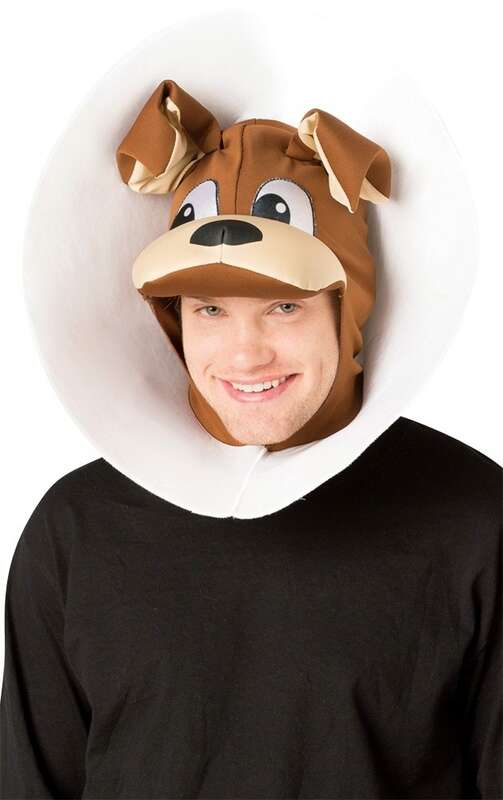 This novelty headpiece is always a howl.